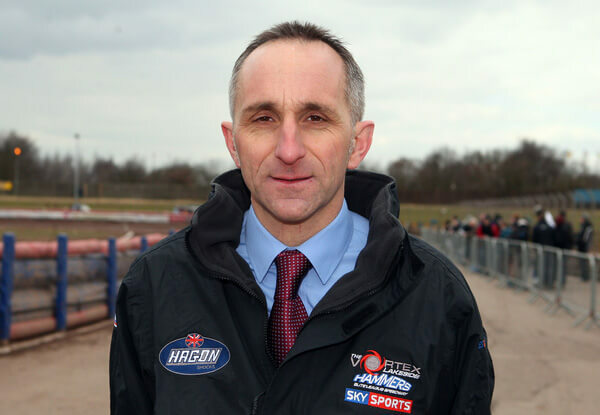 The Lakeside Vortex Hammers Team Manager Neil Vatcher has today announced that after much consideration, he is leaving his role with the Elite League Club with immediate effect, due to the increasing commitments with all aspects of his role with British Youth Speedway in the 2016 season. Neil Vatcher stated: “This has been one of the hardest decisions I have had to make as although it has not always been easy, I have thoroughly enjoyed my time with Lakeside since I joined the Club in 2011 and the last five seasons have certainly been an education for me. 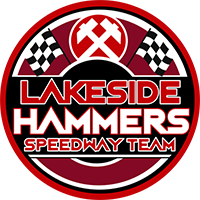 I would like to thank Jon Cook and Lakeside Speedway for giving me the opportunity of managing at the highest level of British Speedway. At the recent BSPA AGM I got a massive vote of confidence for the work I am doing with British Youth Speedway at all levels from Under 21 to Under 16, and with the ever increasing fixture list both internationally and domestically it is time to push on with the Youth Development. Having said that I will certainly not rule myself out of Club Management in the future, if the right position becomes available, as I believe in my own ability and believe I can still do a good job a club level. “Neil has been a credit to this Club from day one and has been a massive help to me personally, as well as the riders.